I got quite a handful of comments and a huge chuck were questions relating to how to make money on Facebook. Some even sent me messages on the platform asking similar questions as per the information. Based on that, I have decided to come up with this post to aid all those who are interested in knowing. But first, have you checked out my post where I wrote about ‘Other things you can achieve from Facebook outside chatting‘? If you haven’t, I would advise you take out a little more of your time to go through it. Don’t worry, it isn’t as lengthy as this one. Now, back to the subject matter. As you probably know, Facebook is the 2nd most visited site on the internet according to Alexa. It is also believed that FB isn’t as interesting as it used to be few years back but then, some smart persons are still making money on the social network. Sincerely speaking, what are you really gonna be doing with 5000 friends? Just chatting and burning away time? Common! Are your internet bills free? It’s only wise to make money while spending time on the social network. And what’s more, you could be making some money while still having fun or doing what you enjoy doing. I am being specific to Nigerians because that’s where I reside. Most of my friends on FB are Nigerians and hopefully, they will learn one or two things from this post. There are various ways in which money can be made from the social network as a Nigerian but first, let me clear the air on some things. I know you are fascinated to knowing how money can be made from the social network and perhaps willing to kick Start but then, nothing good comes easy. Making money on Facebook isn’t as easy as it sounds. You’ve probably heard that a few times. They are not trying to scare you, they are only stating the obvious. At least for newbies, making money isn’t that easy. Especially if you have only a few number of friends but, some smart people obviously know their way round regardless of the number. This is the most important thing. You can only make money on the social network if you have a reasonable number of active friends or fans on the social network. Having a huge number of friends on the social network within a short pace isn’t difficult. Trust me. I have written on how you can have a large number of friend base on the social network within a short pace of time. I recommend checking that post out. Having stated all those, let’s move ahead. Although there are various ways you can make money on the platform as a Nigerian, I’d be listing the 4 ways that isn’t far-fetched. You should be able to relate with these, hopefully. When I first stated blogging in January 2011, my readers where basically my Facebook friends. At the time, I had no fan page neither was I getting search engine traffic. I didn’t even had much friends on the platform when i started out. Yet, i was able to gather quite a number of loyal readers from the platform. If you read through my blogging journey eBook, I made mention of the fact that I had to inbox and beg friends with lots of active friends to help me share my post with their friends. This sounds absurd right? Well, i had to do whatever it takes. Whatever it takes as long as it’s legal. Literally begging and asking friends with quite a handful of friends on their list, helped to a length. At least, while a huge number paid deaf ears to my plea, some wholeheartedly did. Even though it wasn’t yielding money during the early stage, i kept pushing. I can remember a day after the routine of having to beg friends on Facebook to share my post, I logged into my AdSense account and realized I had made €2 so far that day. It didn’t stop there. Soon, my blog gained some recognition amongst my friends and others interested and I was making steady money after a couple of months. My point is, if you are good at writing tutorials or providing important information on a particular area, you could just create a blog. 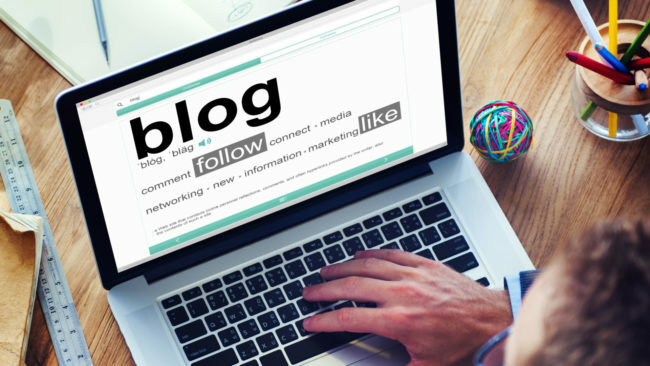 Post interesting content, give your Facebook friends every reason to visit your blog. Monetize it and as time goes by, you could be making steady income from blogging courtesy of your FB friends. Getting traffic to a blog these days, is a lot easier than it was a couple of years back. I am making reference to without SEO in mind. Interesting in knowing how? Here are 5 guarantee methods to get you started. Not just bloggers can make money from affiliate marketing programs, Facebook users with huge number of active friends or fans can too. 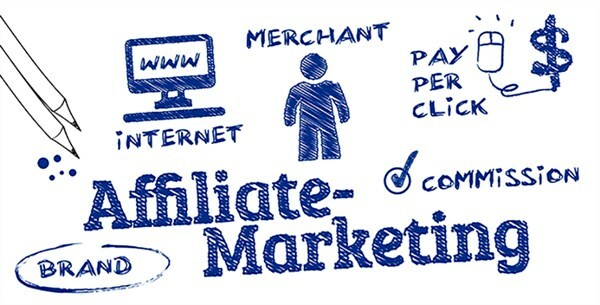 But first, for those who do not know what this means, let me explain the concept of affiliate marketing. Affiliate Marketing in its simplest term, is you getting commission for referring a buyer. Let’s say for example, a friend of yours or someone you know, what to get a phone. You could sign up with online shops like Jumia and Konga which both offer affiliate programs. Sign up for their affiliate program, get the affiliate link to the product. Share the link with that person. The moment the person buys through your link, you get a commission for the sale. Do you get the drift? If no, ask using the comment session and i will try to be more explicit. In this case, it all boils down to you sharing your affiliate link with your friends and giving them every reason to buy a product or service (depending on what you are promoting) via your affiliate link. Now, whatever you are promoting or you intend promoting, does not have to be tech related. First, do a mind survey. Find out what your friends want. If they tend to have a problem, offer products that can solve their problems. Now, when doing that, be sure you are promoting your affiliate link to those products. That way, you’d get a commission if your friend(s) buy from your product. If you are promoting a link that isn’t unique to you and your friend(s) purchased a product, you will not get a commission. Hence, be sure you are promoting your affiliate link. That way, it can be traced back to you as the referral and you will be awarded your commission after a successful sale. How much commission you get for each successful sale, differs. Depending on the product you are promoting and the brand, you can get $5 to $100 or more for each sale. Usually, it is calculated by percentage. Now think of this. Assuming you are being offered $5 (check dollar to Nigeria exchange rate here) for every sale made, if your Facebook friends bought 4 of those product in a day, you have equally made $20 to yourself. Think of it. It could be lucrative with just your FB account. It just begins with having the right friends. It might interest you to know that most of the blog design jobs I have gotten so far, are courtesy of friends on Facebook. I am an introvert who spends the most part (usually all) of the day indoors. Hence, i often do not get to make friends or mingle. These friends on Facebook know I own a blog and as such, they believe I’d have some ideas on blog designs and pretty much anything that relates to blogging. When confronted, I sell myself (in terms of being professional) and in most cases, I get the deal. Don’t mind the current design on this blog. I actually choose not to do any design on the blog for reasons best known to me. But for those who have been following my blogs for a long time and have been conscious of the designs, you can attest to the fact that this blog has passed through lots of awesome designs before now and for every of those designs, I customized myself. My point is, it doesn’t have to be a blog design service. It could be anything else. It could be fashion, products, whatever. 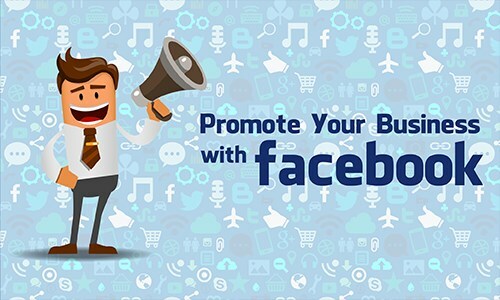 No matter what service you can provide or you are providing, as long as it’s legal and positive, you can promote it on Facebook and get more clients otherwise known as ‘customers’. When it comes to promoting, a good starting point would be your current friends. 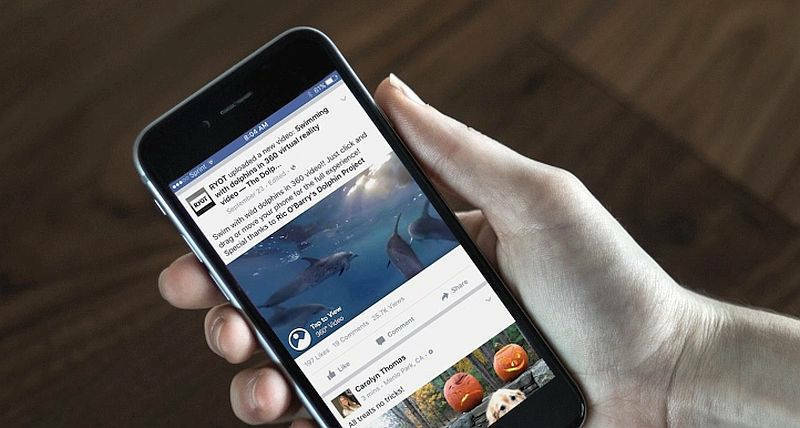 If you think you’ve got some money to spill on advertising, the Facebook advertising network could be a good place to start. However, you’d need a Facebook page for that. Creating one is really easy. Okay fine! Let’s assume you don’t own a blog basically because you are too busy for that or, you don’t have a clue to what you will be posting about. Let’s also say you do not have any service(s) you can render neither do you want to go through the hustle of looking for reputable brands to work with in terms of affiliate marking. What next? 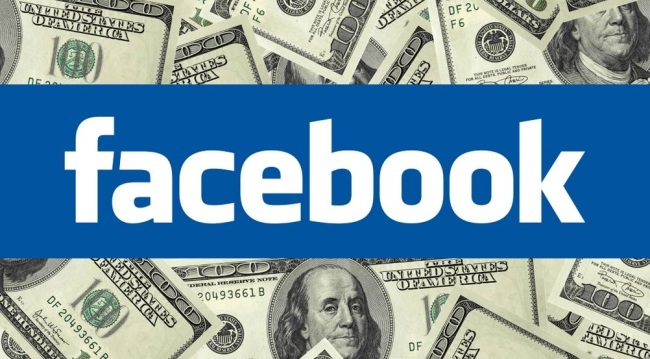 How then, can you make money on Facebook? You can simply help people or companies promote their business or product and get paid for it. Yes! It’s very much possible. Does this sound like affiliate marketing? Technically, yes but it isn’t. What’s the difference? Good question! In the case of affiliate marketing, you are promoting a product with the intent of getting a commission. However, in the case of advertising, you are simply promoting a product or service. Often at times, you get paid upfront for your service. 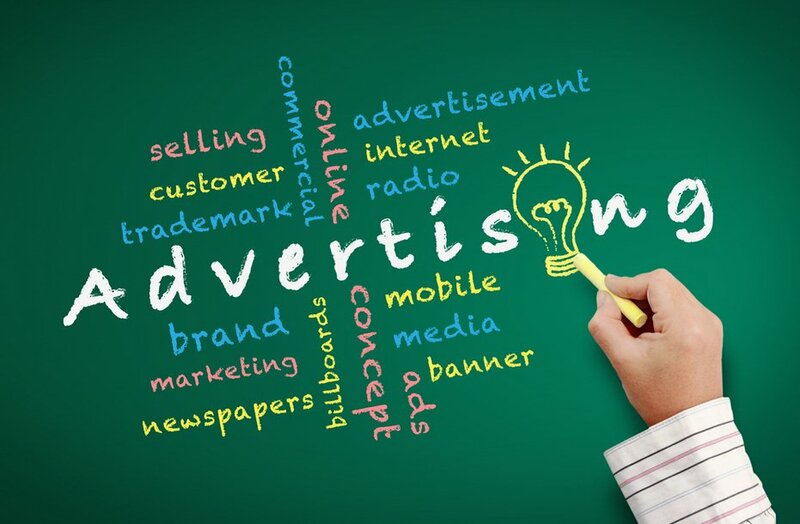 In simple terms, while you are promoting a brand’s product with getting a commission as the end goal, the get goal for advertising, is the advertiser getting a good ROI(Return on Investment). ROI is this case, varies. There are different reasons as to why brands advertising. Some is to make sales while some is to create awareness. I wouldn’t want to take more on that here. I am not an advertising expert lol. Back to advertising for brands on Facebook, it’s all about getting the right friends, a huge number of friends / fans and of course, connection. I personally, wouldn’t mind paying you an agreed amount for you to promote my service or share my blog links to your friends or followers if I feel its worth it. Therefore, if you have a huge number of active friends (when I mean active, they have to be very interactive with your status updates or photos being uploaded or shared), or you have a huge number of active fans on Facebook always looking out for your updates, you can get in contact with me and we could deal. Try and be considerate though. Don’t come and finish me with one huge amount o. 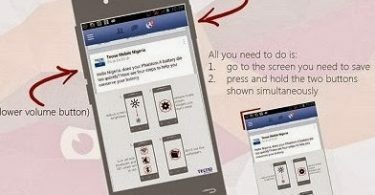 As earlier mentioned, those aren’t the only ways to which you can make money on Facebook In Nigeria. However, these are the few my brains could think of right now. Besides, i want to be sure i only promote what actually works. By the way, it’s precisely 2:04am yet, I still had to write this content. Speak of passion **shines teeth. You are invited to ask questions and post comments regarding the subject matter being how to make money on Facebook in Nigeria. You can as well share other mediums to which money can be made on the platform in Nigeria via the comment form. We look forward to also learning from you. Well, this sounds cool and interesting and I would gratefully love to advertise for you if you wouldn’t mind. Depending on which blogging platform you use. If on blogger, if on a page where you create a post, look for the picture symbol among the tools and upload a picture, then click to add the pics to your post. Its as simple as that.